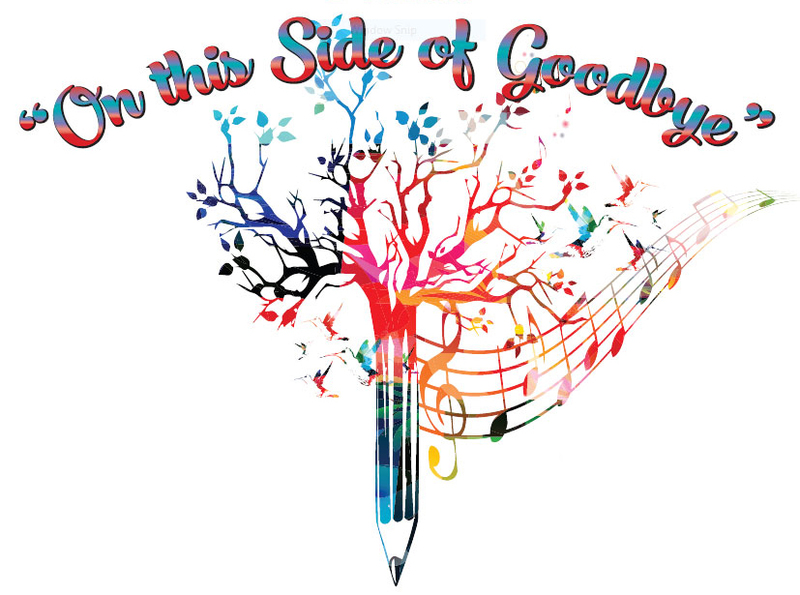 2nd Annual "On This Side of Goodbye"
How do you say goodbye…? Experiencing the death of someone in our life is unique for every one of us. We may say goodbye with love, regret, forgiveness, anger, or even humor. We may find ourselves touched or challenged in unexpected ways. We may have time to prepare with the dying person – or no time at all. And for some of us, we may find that saying goodbye is not one moment, but a process that continues after someone has died. In recognition of Healthcare Decisions Day (Tuesday, April 16), we invite you to share your experience with saying goodbye to a dying person in your life. Your words, art and perspective will help spread awareness about the importance of advance care planning and some of the many ways of saying goodbye in times of dying. Take the time to create and remember. We welcome your story. Three entries will be chosen. Acceptable mediums include essays, poetry and artwork. All entries must be submitted with a completed Entry Registration & Consent Form. If a participant neglects to include a completed Entry Registration & Consent Form, their entry will not be accepted.